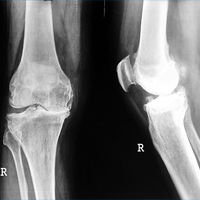 Arthroscopy is a surgical procedure that gives doctors a clear view of the inside of a joint. 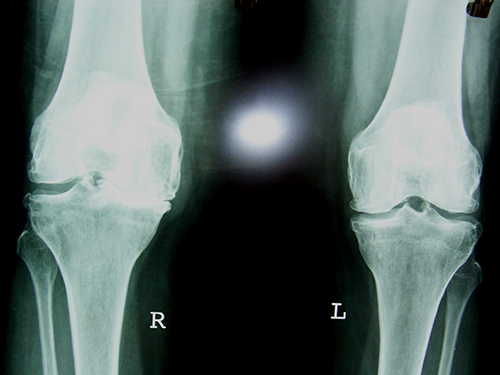 This helps them diagnose and treat joint problems. 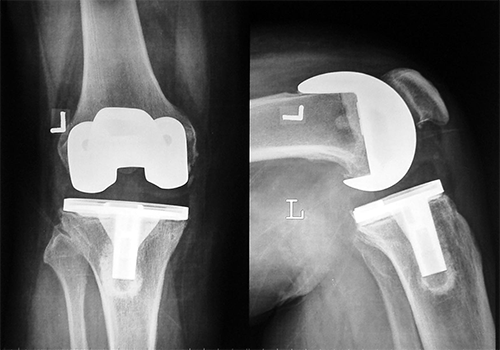 During hip arthroscopy, your surgeon inserts a small camera, called an arthroscope, into your hip joint. The camera displays pictures on a television screen, and your surgeon uses these images to guide miniature surgical instruments. 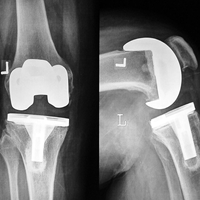 Hip arthroscopy has been performed for many years, but is not as common as knee or shoulder arthroscopy. Doctor may recommend hip arthroscopy if you have a painful condition that does not respond to nonsurgical treatment. 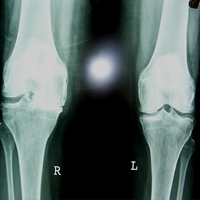 Nonsurgical treatment includes rest, physical therapy, and medications or injections that can reduce inflammation. Inflammation is one of your body's normal reactions to injury or disease. 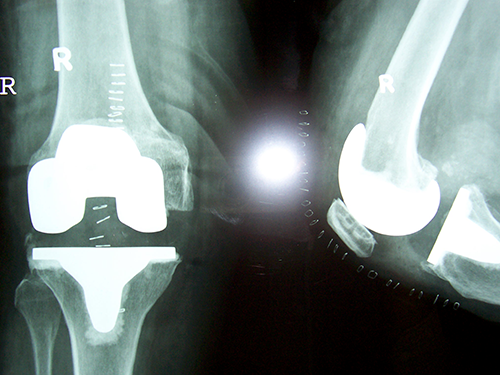 In an injured or diseased hip joint, inflammation causes swelling, pain, and stiffness. The elbow joint is a hinged joint where the upper arm bone (humerus) meets the two forearm bones (ulna and radius). The main stabilizing structure of the elbow joint is the ligament along the inner aspect of the elbow (medial collateral ligament.) 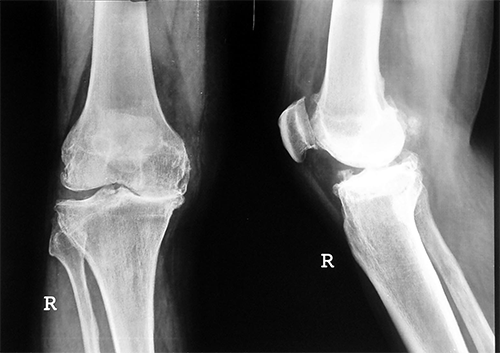 The unique anatomy of the elbow joint allows it to pass through a broad range of motion. During repetitive overhead and lifting sports and occupations, the elbow experiences tremendous stress. 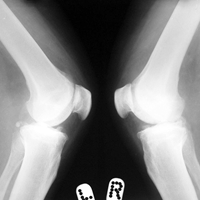 This may lead to the formation of small loose fragments of cartilage or bone (loose bodies) or elbow joint spurs. Ankle Arthroscopy is a procedure where a small video camera attached to a fiber optic lens is inserted into the ankle joint to allow surgeon to see without making a large incision. 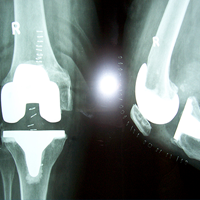 Arthroscopy is now used to evaluate and treat ankle problems. 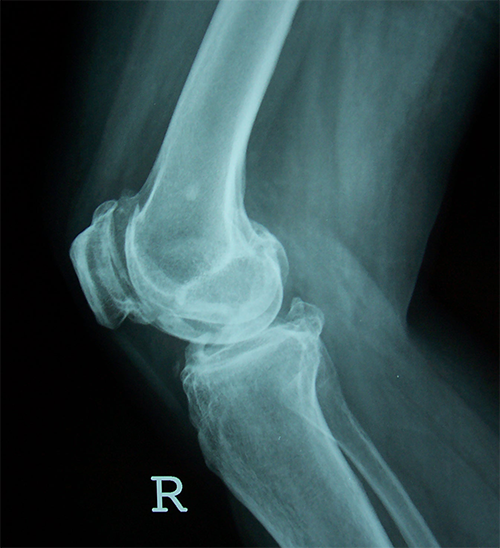 The ankle joint is one of the common joints that arthroscopy is used to evaluate and treat problems with this minimally invasive technique. 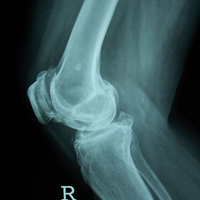 When ankle arthroscopy first became available it was used primarily to look inside the ankle joint and make a diagnosis. Today, ankle arthroscopy is used to perform a wide range of surgical procedures including confirming a diagnosis, removing loose bodies, removing bone spurs, debriding excess inflamed synovial tissue, and fixing fractures of the joint surface. Arthroscopy Shoulder surgery technique were developed over 20 years ago and have been continually refined. This is an extremely difficult approach for the surgeon to initially learn, but once mastered, can be quite rewarding for both doctor and patient. I have been using Arthroscopy technique successfully in all my patients with shoulder pain since last couple of years with gratifying results. 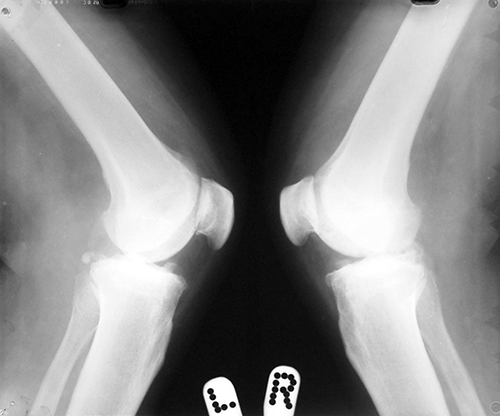 Unlike the open technique, the portals used for an Arthroscopy repair are very tiny. There may be 3 to 4 of such very small 5mm portals, the patients have much less postoperative pain and require less prescription pain medication, postoperative recovery is faster and superior. This is usually done as an day- care procedure at my clinic.